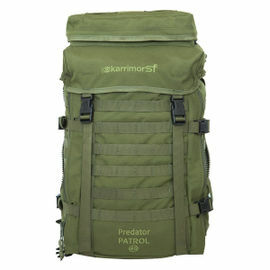 The Karrimor SF Predator Side Pocket is designed to be a low profile unit which adds extra storage space to your existing rucksack. 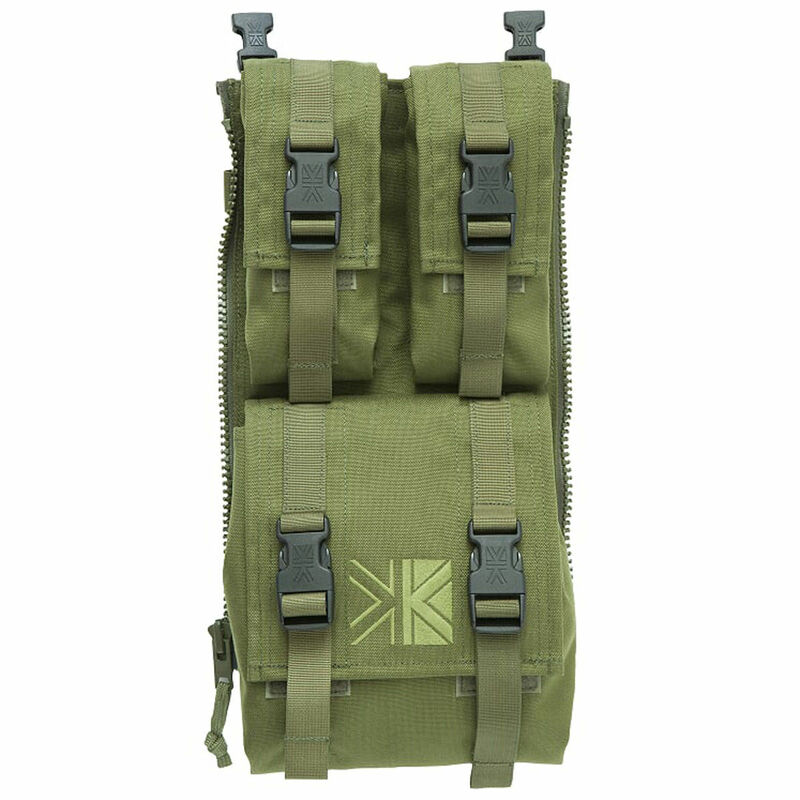 Being PLCE-compatible means that it can be used with current UK military issue equipment including the Karrimor Predator and Sabre ranges of rucksack. 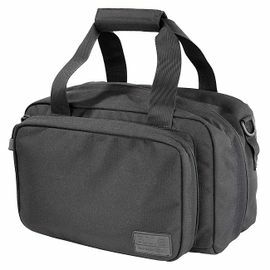 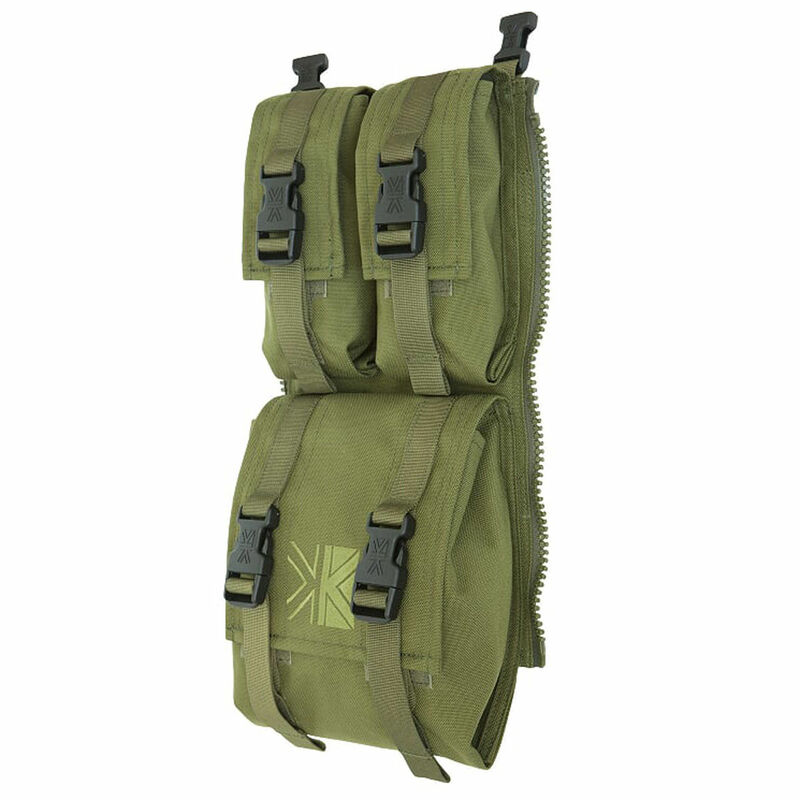 The side pocket features two single utility pouches, which are mounted above a single Omni pouch allowing a large amount of useful items to be carried. 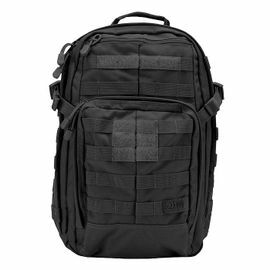 The Predator Side Pocket will attach to your PLCE-compatible pack by way of two tough YKK zips, along with strong plastic buckles at the top and bottom of each pocket. 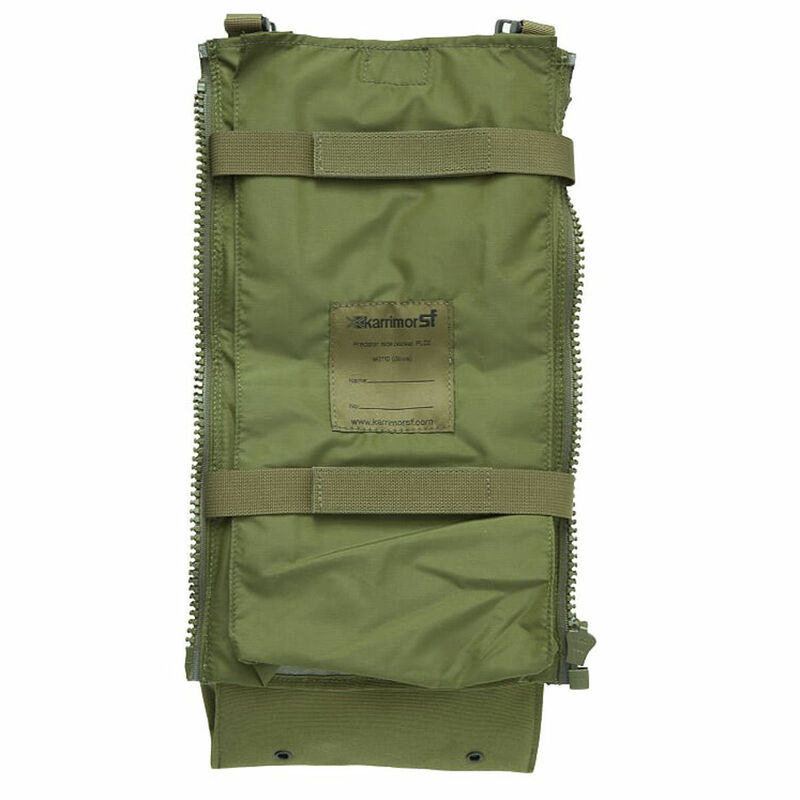 Webbing straps from the rucksack can then be fed through a set of exterior fabric belt loops on the side pocket to hold it in place securely. 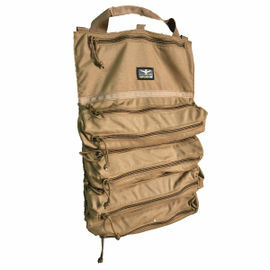 Please note that each side pocket is sold separately. 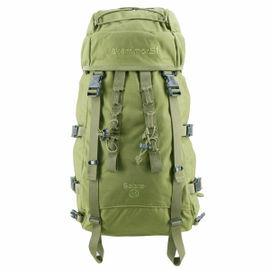 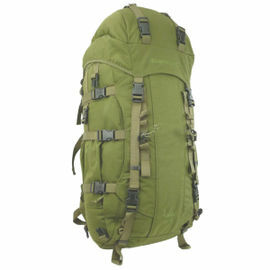 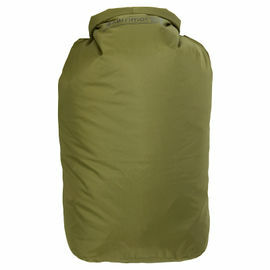 The supremely durable KS100e, a 1000 Denier Nylon fabric, is used for this side pocket, offering long-lasting strength. 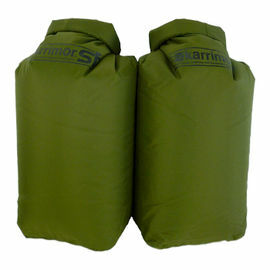 This is then given a silicone/PU elastomer coating for improved tear strength and flex resistance, and finally a DWR finish for better water repellency.